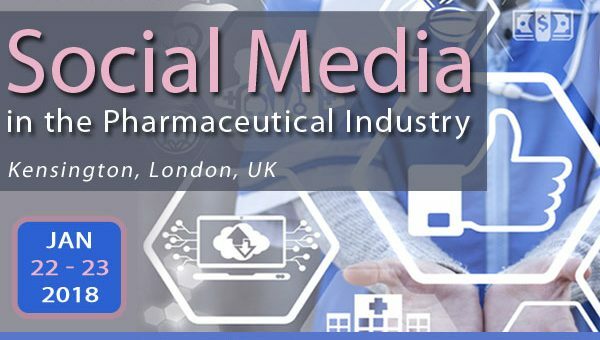 SMi Group is proud to present the 10th Annual Social Media in the Pharmaceutical Industry conference, taking place on 22nd – 23rd January 2018 at Holiday Inn Kensington Forum, London, UK. Join us to learn the best way your company can benefit from social media. Hear from industry experts on how to leverage social media platforms to develop a robust digital strategy and discuss the latest challenges and techniques in the field of ‘social pharma’.